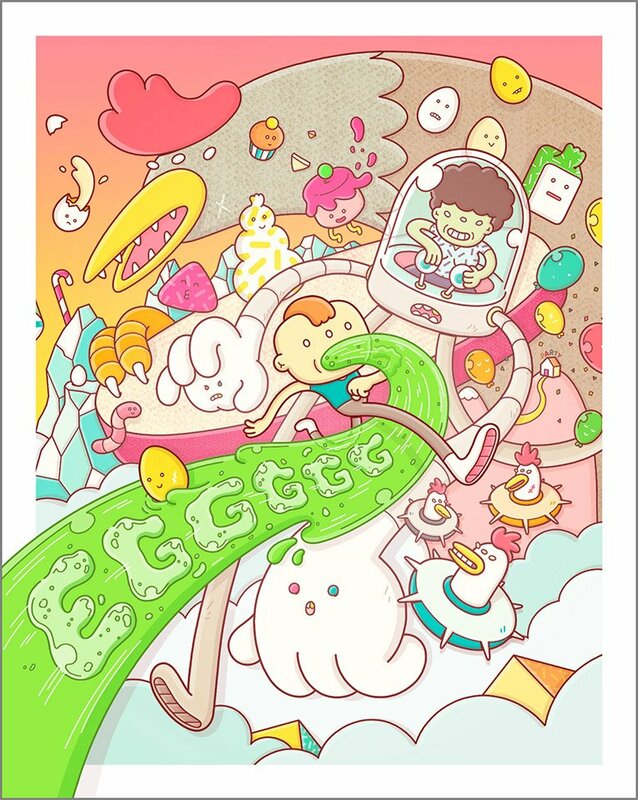 A fun and offbeat mobile platformer in which you’re propelled through the universe via an endless stream of puke, set off by your allergy to eggs. It’s packed with quirky characters and environments, and offers challenging gameplay. Out now on iOS and Android.